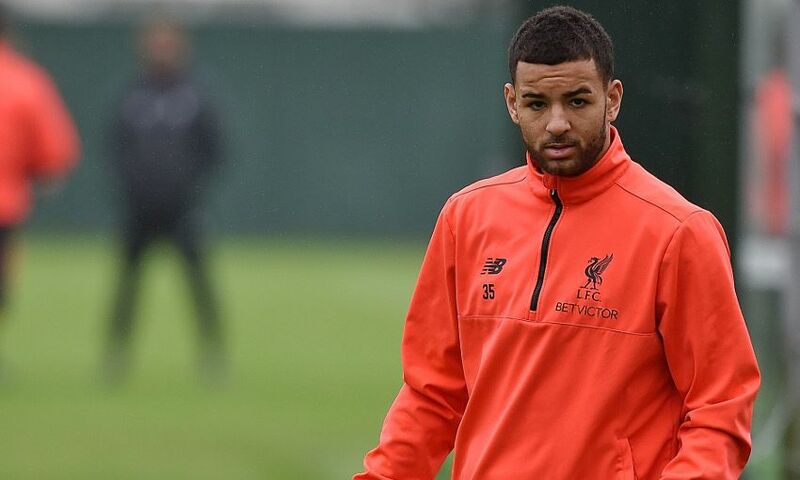 Kevin Stewart has today joined Hull City in a permanent transfer, Liverpool FC can confirm. The 23-year-old midfielder, who arrived at Anfield from Tottenham Hotspur in July 2014, leaves having made 20 first-team appearances for the Reds. Following loan spells with Cheltenham Town, Burton Albion and Swindon Town, Stewart made his Liverpool debut against Exeter City in January 2016. His final appearance for the club came against Plymouth Argyle 12 months later. Everyone at Liverpool FC wishes Kevin good luck in his future career.